This eye cream is perfect for day and night use. Not too heavy but just substantive enough to do a great job. My favorite. I was looking for so long for a nice eye cream and i finally found it! 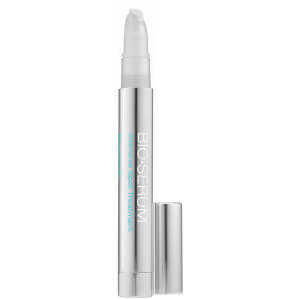 Before this cream i used Loccitaine immortele divine eyes, and while it wasnt a horrible product, it just didnt do anything for me and it was 100$. I used couple of other creams in between and it was giving me itchy eyes, whiteheads, etc. 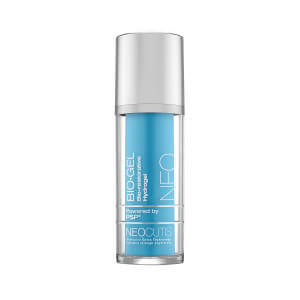 I am so happy with this cream, it very hydrating without leaving it oily and thats what i was looking for. Fyi i dont have problems with baggy eyes, or many wrinkles (im 27), i was just looking for a good hydration cream :) I will definately be buying another bottle in the near future! I've used this product for years after a recommendation by a Plastic Surgeon. The area around my eyes still looks fabulous. There is no question that I'll continue to use it. Years ago my dermatologist recommended this eye cream for me and I've never looked back. He's smart anyway. He says my eye 'skin' is perfect even when the rest of me could use some help. Great value. 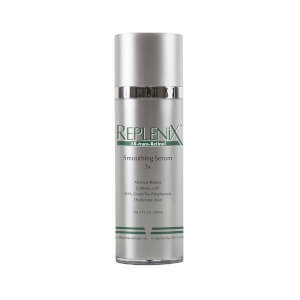 Originally recommend by my Derm doctor, she personally uses it. I have been using it for years. A little goes a long way. I use it night and day. Started out with the Riche version, too heavy for day use so switched to regular formula which is just fine. Tried other brands but stuck with this one. Great price at skinstore! I don't see any difference around my eyes. I was expecting big changes from the reviews. I'll try a different eye cream when this expensive one is out. I've used every high-end eye product on the market. Although some were good, this is hands-down the best eye cream I've ever used! The results were visibly noticeable. In 2 days, my purple circles & tired, puffy eyes were noticeably brighter, firmer and dark shadows gone within one week. I don't have many lines but the few I do have were softened, moisturized and almost unnoticeable. Friends asked what I had "done". I use this every night so this is my 2nd bottle. Just wish there was more product for the price, it uses up very quickly but worth every penny! I have tried my eye creams over the years and this one is the best by far. Very moisturizing and has helped to diminish my crows feet by putting much needed moisture back Into my skin. Highly reccommend, just wish it was offered in a larger bottle and was not so expensive. 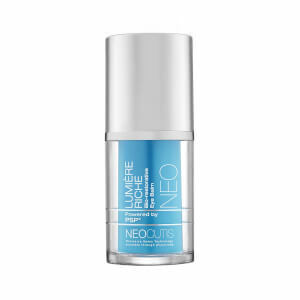 I have been actually using Neocutis Lumiere Bio Restorative Riche eye cream for a couple of years and decided I would give this one a try. It is about $10.00 price difference. I found that I actually prefer the Riche for my mature 57 yr under eyes. Although this regular Bio Restorative Cream is good, the Bio Restorative Riche eye cream seems to hydrate/moisturize under my eyes better. I will be going back to that after I finish this bottle. 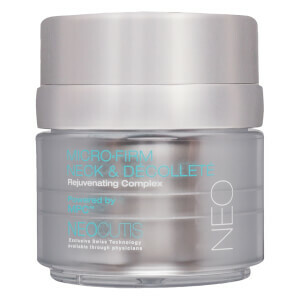 The Neocutis was recomended by a dermotologist in a magazine article that I had read. I found it on SkinStore and ordered it.It is, by far, the best eye treatment I have ever used. It's Fragrance Free and there are no harmful chemicals to irritate the tender skin around my eyes, or make my eyes water.I saw results within 24 hours of using it; the fine lines around my eyes were smoothing out, and the skin had a better texture. I would not consider a day without it!